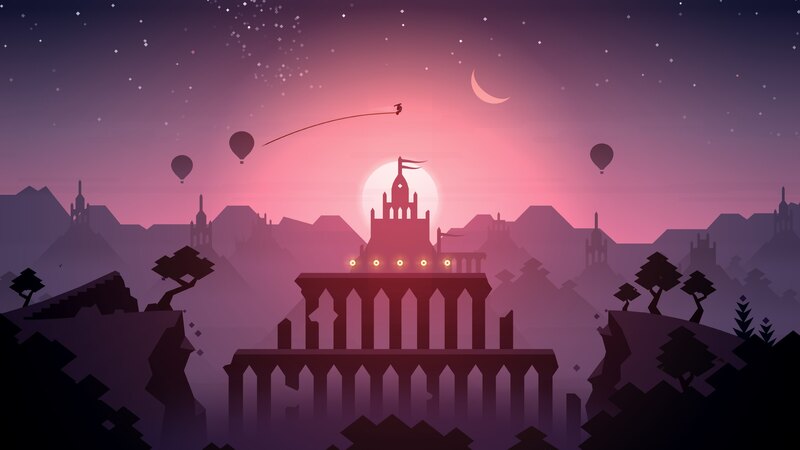 Review: Alto's Odyssey—a worthy follow up to a classic? 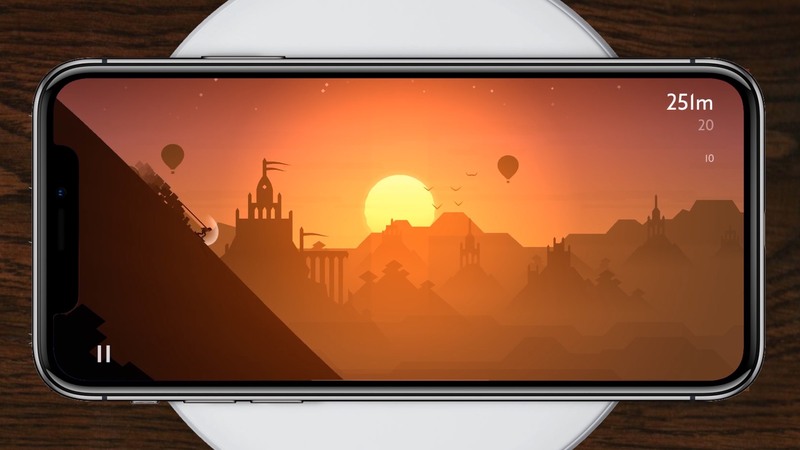 Today, the endless sandboarding journey from Alto’s Adventure creators launched for iPhone, iPad and Apple TV a day early. We’ve had the last few weeks to test it out and while a lot of the mechanics the same, we found it a thoroughly satisfying follow-up to a classic. 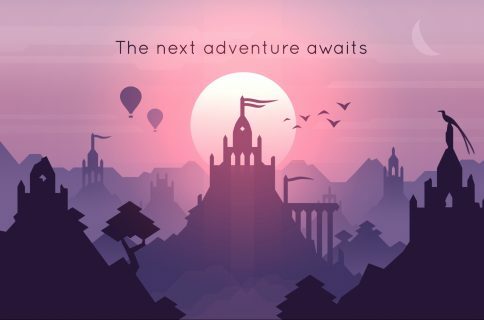 For those not in the know, Alto’s Odyssey is a sequel to the popular endless snowboarding game from Snowman, Alto’s Adventure. 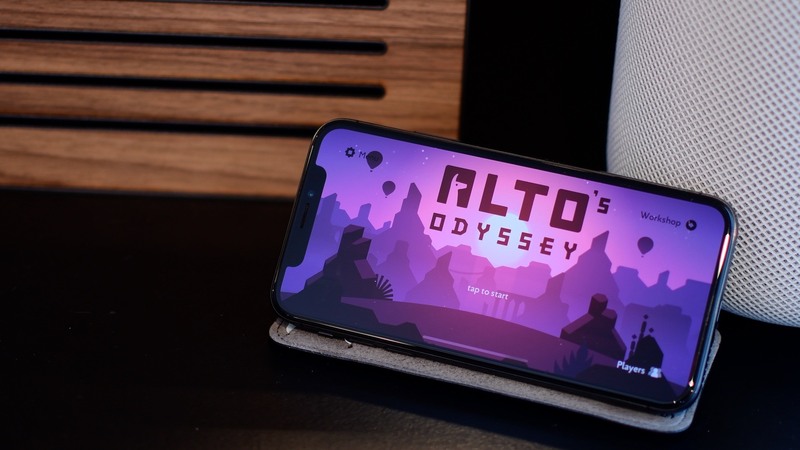 The best way to experience Alto’s Odyssey is to play it yourself! 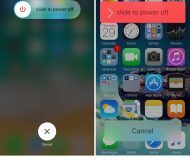 Barring that, check out our hands-on video embedded below. The primary game mechanics are largely unchanged from the original. You barrel down hills, perform flips and grinds to amass points and collect coins to unlock upgrades. 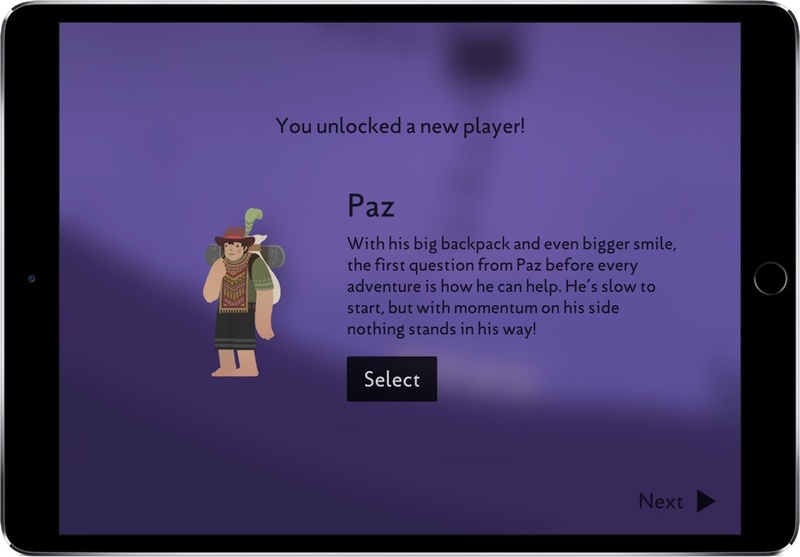 Complete challenges will level you up, which over time unlocks new characters with special abilities. Even though a lot is similar, a lot has changed as well. The biggest thing is the departure from snowy mountains and the arrival at the sandy dunes of the desert. With the new locale come many new ways to interact with your environment. There are lemurs that chase you, vines you can grind (that will snap beneath you), moving hot air balloons to bounce off of, hillsides to grind against, cyclones that throw you into the air and gushing waterfalls. The biggest thing I noticed is the weather. Like the original game, the time of day and weather conditions are constantly changing. One second it is sunrise, the next you are in the middle of a nasty sandstorm. 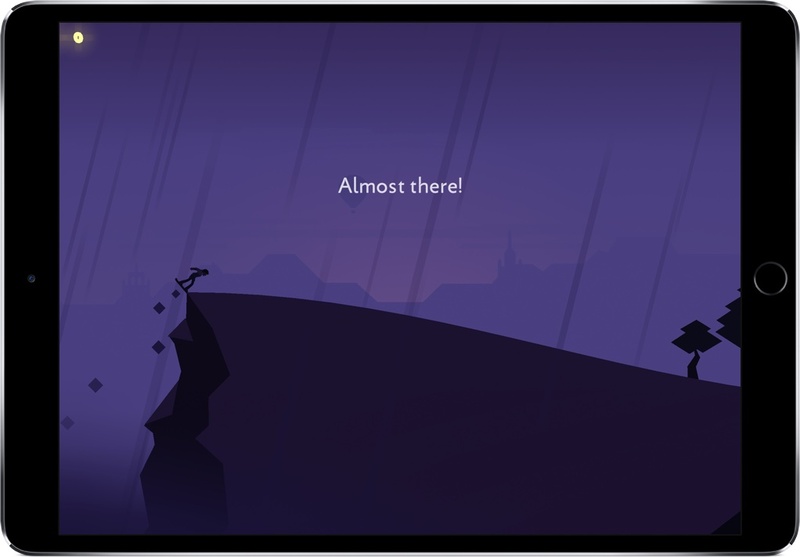 I’ve found it really difficult to put Alto’s Odyssey down over the past few weeks. Endless runners usually lose my interest after a few days, but the way the game mixes the ever changing biomes and procedurally generated landscapes with the music makes it never feel old. There are enough new aspects that make it worth revisiting, even if you played the last one to death. Of the new changes, I think I dig the mountainside grinding and hot air balloons the most. They can take things in such different ways depending on how you use them. The balloons are super versatile because they can act as a trampoline to jump off of, but they also move around and can pull a vine right out from under you. Like the original, collecting coins allows you to unlock upgrades from the workshop. You can level up tools like the magnet, or unlock new things like the Mysterious Radio. The radio was one of my new favorites: when triggered, it would drop a few care packages from the sky. 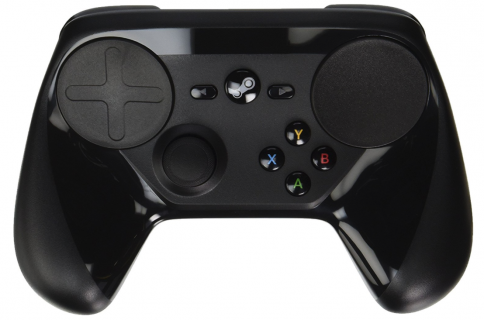 The game is debuting on iPhone, iPad and Apple TV, giving you lots of options. 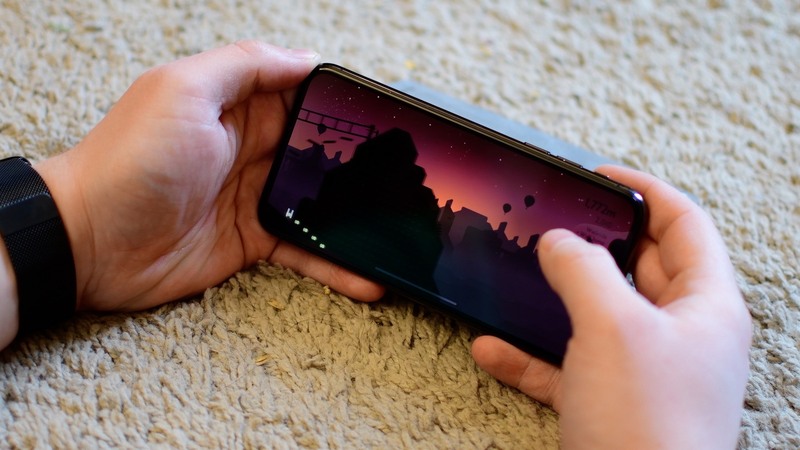 I’ve played it primarily on my iPhone X, but it is also a great game to play with a few others up on Apple TV. 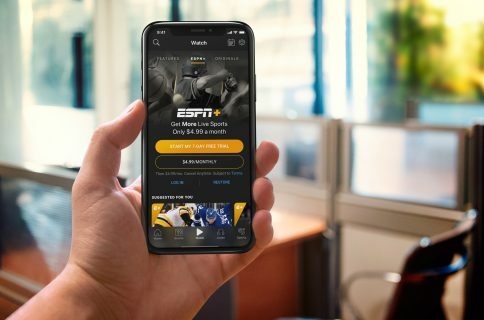 Since the game uses iCloud and GameCenter, it actually syncs your progress across devices, making it effortless to go from your iPhone to the TV and pick up where you left off. 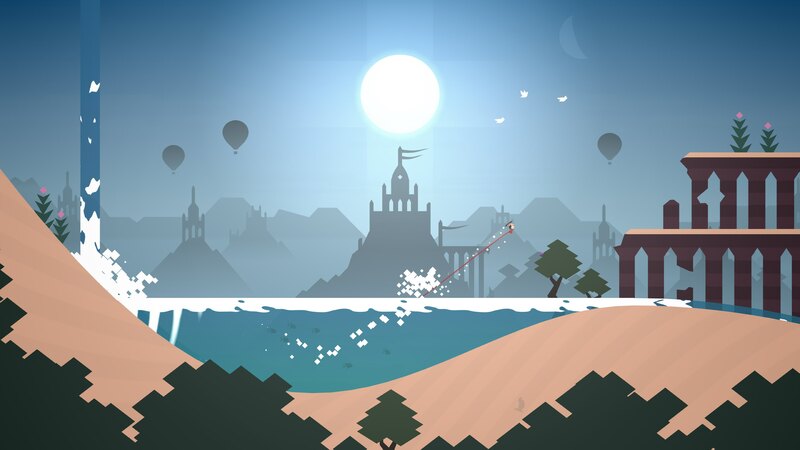 If you’re interested, pick Alto’s Odyssey up now on App Store for $4.99. If you do go check it out, let me know what you think of it down in the comments.